Do boys and girls respond differently to the same childhood experiences? How do those differences play out as the boy becomes a man, and the girl grows into a woman? In my work as a psychologist, I have seen remarkable gender differences in the effects of Childhood Emotional Neglect (CEN). First, a quick review. When children’s emotions are not validated enough by their parents, they minimize and push down their feelings in order to get along in their family. As adults, they lack enough access to their own emotions. Since emotions are a primary source of connection and richness in life, these folks end up going through their lives feeling vaguely empty or numb, disconnected, and confused about what is wrong with them. You can see other results of CEN in the table below. (To learn more about CEN, visit EmotionalNeglect.com). When boys and girls grow up this way, are they affected differently? Does a CEN man feel differently than a CEN woman? The answer is yes. First, two caveats: The masculine effects often appear in women and vice-versa, so please do not take these differences as absolute. Second, these observations are based upon my own clinical experience and have not been specifically researched. That said, it is true that in many ways, the CEN gender differences are not very surprising. 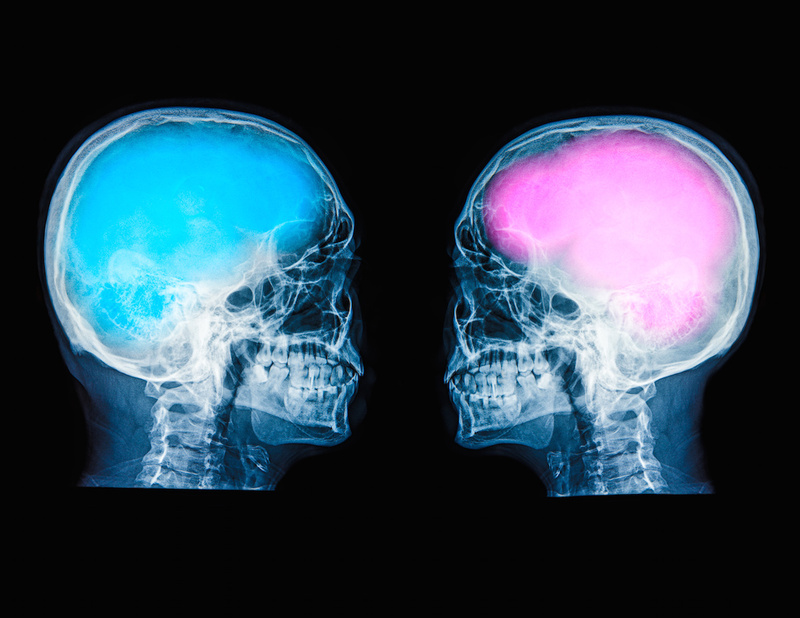 In recent years, neuroscientists have found that men have more connections in their brains from front to back and within each hemisphere than women, making them more suited to perception and coordinated actions. Women, on the other hand, have more connections between the hemispheres. This gives women an advantage in the areas of intuition and interpersonal processing. You can see the abstract of the study HERE. Generally, men and women suffer equally when it comes to CEN. But women tend to be harder on themselves and to become excessive caretakers and givers, ignoring their own needs and feelings. They can end up feeling drained and exhausted because they are not taking care of themselves and have difficulty saying “no” to others. Men, on the other hand, are more inclined to embrace and value the feelings of isolation and disconnection that go along with CEN. Men with CEN may misperceive their isolation as a sign of masculine strength. Yet these men are also pained by the feeling that they are not connected when they are with other people. They struggle with feeling ignored and overlooked by others, but lack the words to express it. One thing that I have seen over and over in CEN men is an acute discomfort (often anxiety) in large groups of people, especially when they are expected to socialize. In these situations, their intensive individuality combines with the feeling of being ignored to create a special type of misery. The other primary difference I see between women and men’s CEN is what they do with their feelings. Women feel ashamed for having emotions. They turn their anger against themselves. Men are more likely to be totally unaware that they have feelings at all. Anger is more accepted from men than from women in today’s world. So men don’t suppress their anger as much as women. Instead, they may alternate between suppressing it and then feeling it unexpectedly, sometimes directing it towards others and sometimes toward themselves. What happens when two people with CEN form a relationship or marry? I can tell you that it makes for some very interesting challenges. Check back to see a future blog on this topic. Some of the most remarkable characteristics of people with CEN deserve mention here. CEN people, both men and women, are exceptionally likeable folk. This is part of the tragedy of CEN. These are some of the most lovable people in the world, and yet they feel the most alone. They are typically excessively competent, stand-up folks; yet they feel invisible. They suffer because some vital ingredient is missing from their lives. Yet that missing ingredient is their own emotions, which are not missing; just suppressed. You are not invisible, and you are not to blame. You have no reason to be ashamed. Ask yourself what you feel and why, and you will find your true self there. Your emotions will become your compass, your comfort and your connection to life. And then you will realize how very much you matter. To learn how CEN works, why it’s so invisible, and how to heal from it, see Running on Empty: Overcome Your Childhood Emotional Neglect. This article really resonates with me. All but one of the symptoms I have experienced. I’ve been in counseling off and on for the past couple years, and I’m going to go back and talk about this subject. Thank you very much.